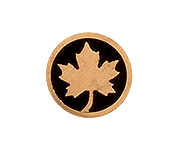 Lockback, 4-1/8" closed, 7-1/8" overall length. 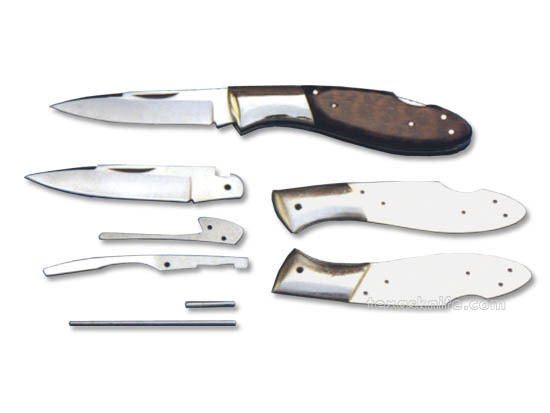 This kit includes 2-3/4" satin finished blade, nickel silver bolster material, brass liner and pins. ?CRYOGENICALLY TREATED. ?Handle material not included.